Last Friday I was transported back 30 years to the sort of life I used to lead - if only for 2 hours. My life consisted of hanging around at gigs listening to my then boyfriend/fiances band - Oh God, I suppose I was a groupie LOL. They were actually a pretty talented bunch. 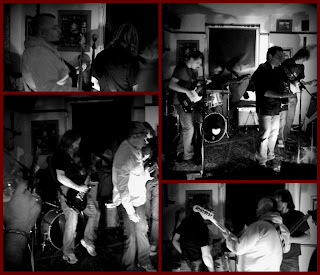 The lead guitarist, Roger Lewis, died 4 years ago and so the band his son is now in did a small gig in a local pub. Roger was an amazing guitarist, one of the many people that never get spotted, and a larger than life character. I wanted to go, but Jeff was on lates, so my lovely ex - the amazing bass player Kezzy - took me along. 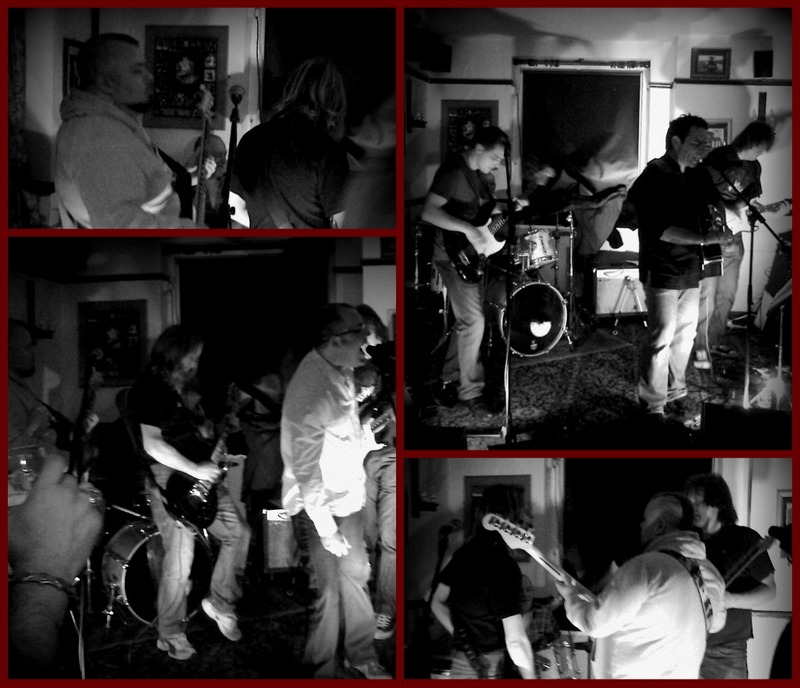 The photos are from a bit of jamming. So what's changed. Well, apart from my weight (least said the better), and the fact you can't smoke - anything ;) - in the pub, not a lot. Oh, except I felt old!